What Do Guys Really Think About Relationships? #CGChat + Giveaway! Have you ever wondered what is really going on inside your guy’s head? Let’s face it, every girl has tons of questions about guys, but it’s virtually impossible to know all of the answers! Don’t worry because College Gloss is here to help, and we’ve got a team of experts to join us in answering your trickiest guy questions! 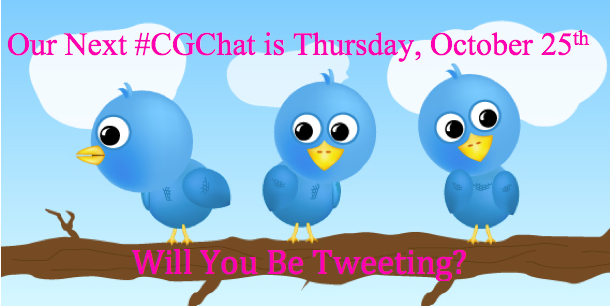 Please join us for our October Twitter chat on Thursday, October 25th from 8- 9 p.m. EST. We will ask questions relating to everything from guy advice to relationship tips and tricks, and we want to hear what you have to say! Everyone who participates in this chat is asked to tag their tweets with the hashtag #CGChat … let’s try to get the hashtag trending! 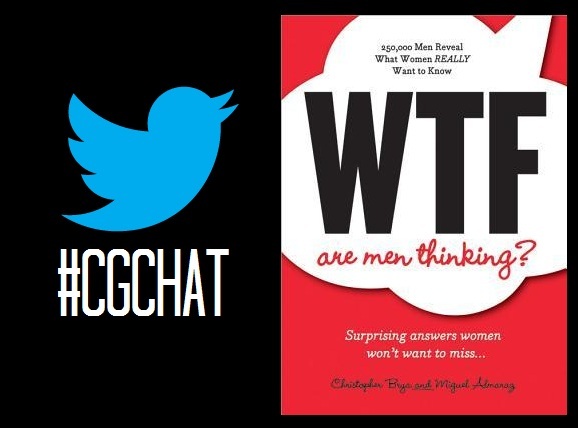 However, this Twitter chat gets even better because CG has partnered with Christopher Brya and Miguel Almaraz, the men behind the new book “WTF Are Men Thinking?” The book talks about everything a girl has ever wanted to know about her guy (they even surveyed 250,000 guys for their opinions!). Chris and Miguel will be live chatting with us, answering all of your questions! Plus, it gets better ... the more times you tweet during our October 25th Twitter chat using the hashtag #CGChat, the more chances you have to win one of our exclusive prizes. 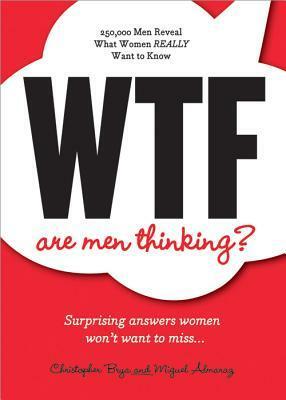 Sourcebooks will be giving away three (3) copies of "WTF Are Men Thinking?" to the most active participants! Please join @CollegeGloss and @WTFAMT on Thursday, October 25th from 8-9 p.m. EST for our relationship-themed #CGChat! We hope to see everyone tweeting.